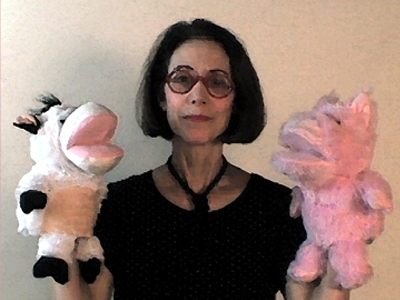 I created this video because I wanted to put these silly puppets to good use. They were a gift, and I did not realize for quite some time that their utterances are meaningful. Having made that discovery, I put it to good use in this parody of world politics.